Welcome back to the Creativity Unleashed Link Party, where you inspire us with your most recent decor, crafts, DIY, and recipes and have a chance to win a new giveaway every week! 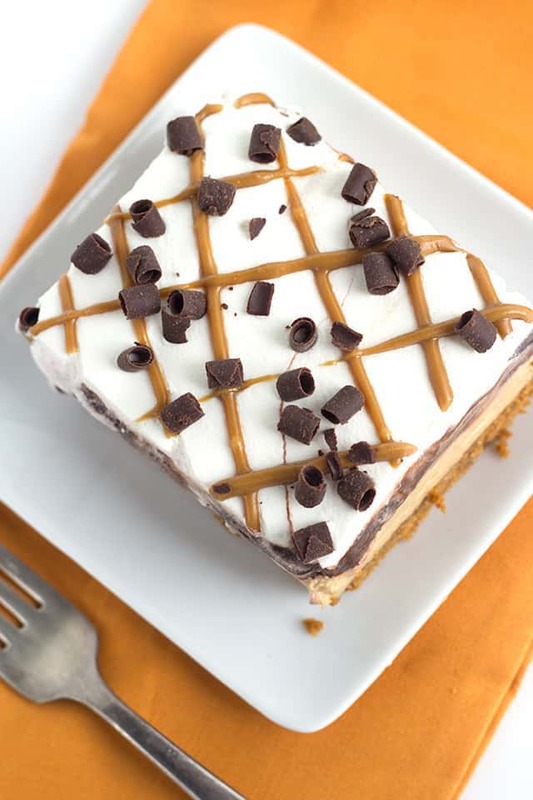 My featured pick this week was this delicious Cookie Butter Layer Dessert from Cookie Dough and Oven Mitts! For all the features, please visit each of our party hosts! Make sure to check back next week to see if your project has been featured and thanks for sharing. Remember, please post a button or text link back to our party somewhere in your original post. We hope you also take the time to click on one or two other party-goers projects and give some encouragement. This month we will be featuring organizational ideas and projects, so link up your best to be featured. But as always, all recipes, DIY, decor, and more is welcome! 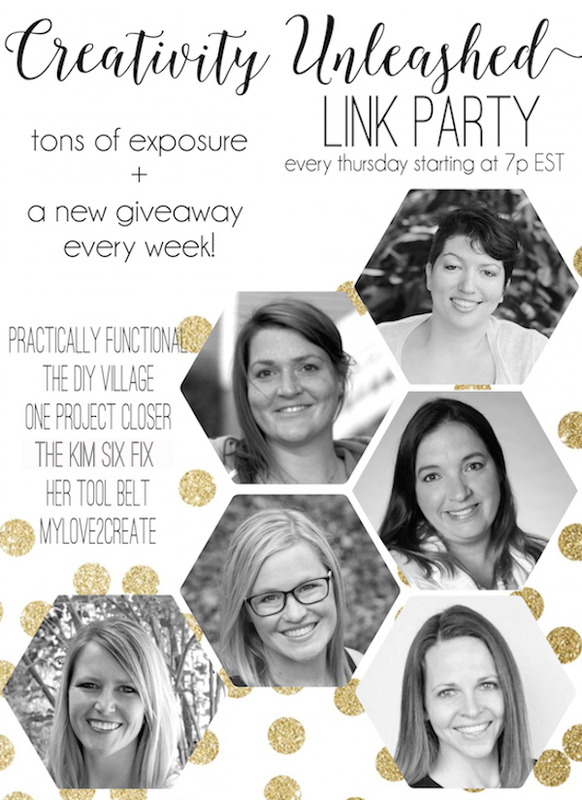 Want a quick reminder to link up & enter the giveaway each week? 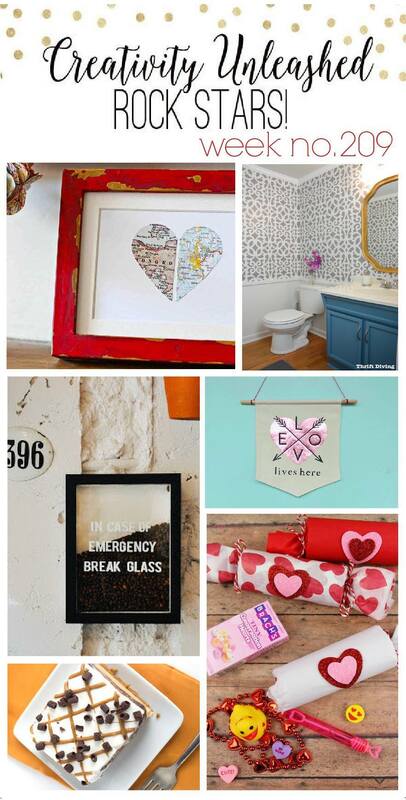 Plus, receive a FREE printable every week! How to choose a favorite among all of these goodies I just don’t know. One of my favorites is #91 the garage makeover/reveal. I love their style and it turned out so good. The floors are gorgeous. i like the pin from sadie seasongoods. she always has good repurpose ideas. I like the party! I also often party with my friends. That very fun. Your post very useful with me. Thanks for sharing! Thanks for sharing my DIY outdoor seat cushions tutorial! Love this great party! I like the party! I also often party with my friends.. I love them all but my favorite is the Simple.thanks for share us. This is a very informative and diverse piece of content. I am agreed that you need put your effort on right direction. Hope you had a nice holiday. Thank you for hosting!